AppCoins News Update, or ANU for short, is a regular bi-weekly update by the AppCoins team. As usual, we are going to cover dev updates, market reports, team members and upcoming events. This weeks focus is on APPC Credits top-ups, peer-2-peer transactions and the presence of AppCoins and Catappult at Mobile World Congress in Barcelona. In the last couple of weeks, we have focused on delivering the content that we’ve mentioned in the previous ANU. From our MWC Catappult Simulator Game that is currently being shown and played on the Mobile World Congress this week, to the improvements regarding the AppCoins Wallet payment flow, we’ve had a lot going on. At the same time, we’ve kept on working on our APK Migrator Tool solution. A new version of the AppCoins Wallet is now available. The version 1.5.1.0, amongst other things, now includes the possibility of changing the credit card details stored from previous payments, and also the purchase price information is now shown in the user local currency for easier understanding of the payment information — both are part of the several improvements that we intend to do on the purchases flow. In this new version, we’ve also included a new icon in the top right hand corner as a first step towards the revamp of the user incentives feature, see if you can find it. Also, we have continued developing new features for the wallet. During last week, we focused on delivering a more straightforward access to AppCoins Credits through the development of the Top-Up feature that will allow users to add APPC Credits to a wallet of their choice — either to their own wallet or to a friend or family member’s wallet. But because our AppCoins Wallet is only available on Android devices, it can limit the access to a parent that wishes to give APPC Credits to his children and doesn’t have an Android device. For such use cases, we’ve started to work on a web version of the Top-Up feature. With a web version, we’ll be able to provide a broader availability of this feature. Since part of our solution to enrich the ecosystem includes giving users access to APPC Credits, we’ve been focusing our attention towards a transfer feature. Our purpose is to include APPC Credits as part of the currencies available to transfer. Besides the standard use of a transfer for Credits — where you transfer to a family member or friend — it can also be part of the user incentive solution, where developers can create their own ways to reward users with APPC Credits to be used in their game(s). Our efforts towards giving access to APPC Credits do not stop here. As part of our original solution, the User Acquisition program allowed developers to reward users that paid attention to their application (a.k.a. Proof-of-Attention). That was possible due to an SDK that developers could integrate to their application. Since we still believe that that option has excellent potential as a solution to promote the developers’ application, we’ve been improving the SDK so that it can be lighter on the developers’ application, reducing, even more, the dependencies that are required for them to integrate the SDK. At the time of writing, the current market cap is close to $6.16 M USD, with $3.45 M USD in volume in the last 24 hours across these exchanges: Binance (94,62%), Huobi (5,37%), HitBTC (0,01%). Since the last ANU, APPC value has witnessed a high of $0.076 USD on Feb 16h, and a low of $ 0.048 USD on Feb 12th. You can see more info about APPC markets at Coinmarketcap. 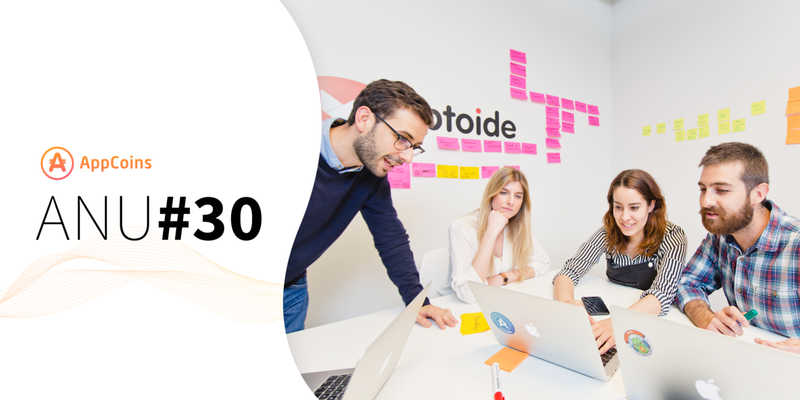 Bio: Pedro has been working at Aptoide for over 2 years. His role includes planning and executing the visual strategy for Aptoide, AppCoins, and Catappult. 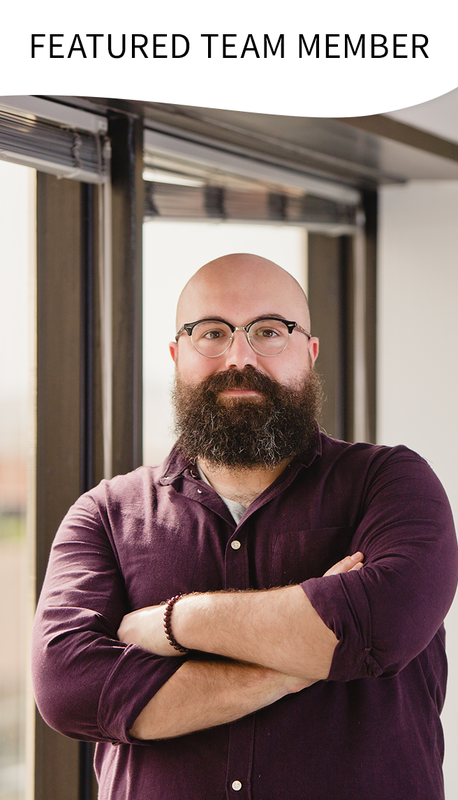 Pedro’s main goal at the moment is to create unique, personalized design solutions and user experiences that are timeless, engaging and useful. 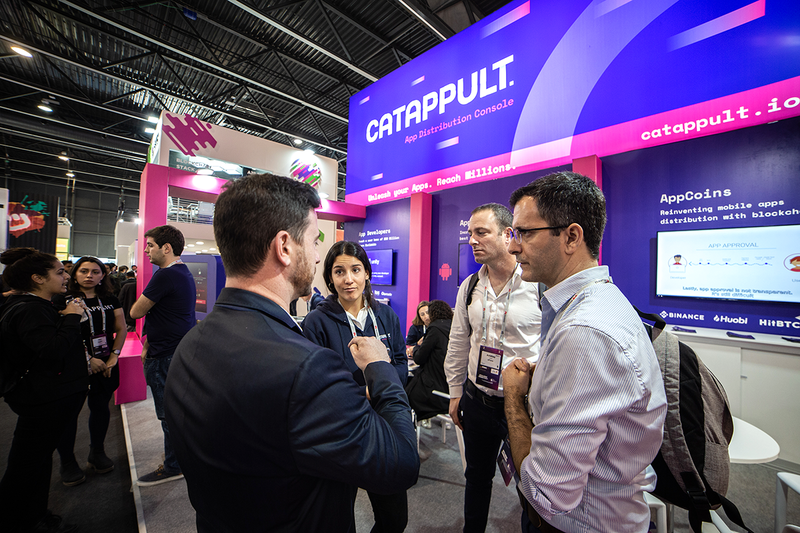 Mobile World Congress 2019 Barcelona kicked off on Monday 25th, and we are excited to announce that Catappult’s stand has been getting a lot of attention from attendees. From interested developers hoping to integrate the one-stop-shop in-app billing solution, to curious AppCoins supporters wanting to know more about the world’s first blockchain multistore app distribution console, the team has been quite busy! 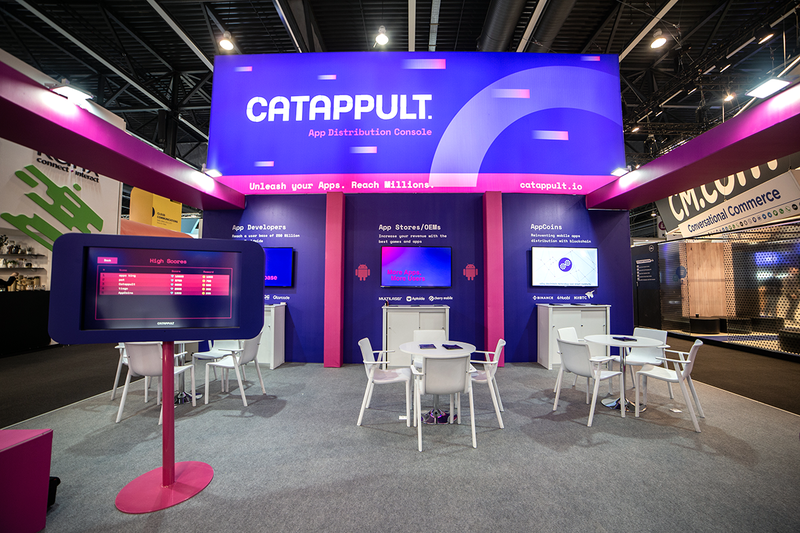 Mobile World Congress 2019 was also the first official event attended by Catappult Console, and as such, the team’s main focus was to present the main advantages for OEM’s, app stores and developers who choose to adopt the in-app billing system. 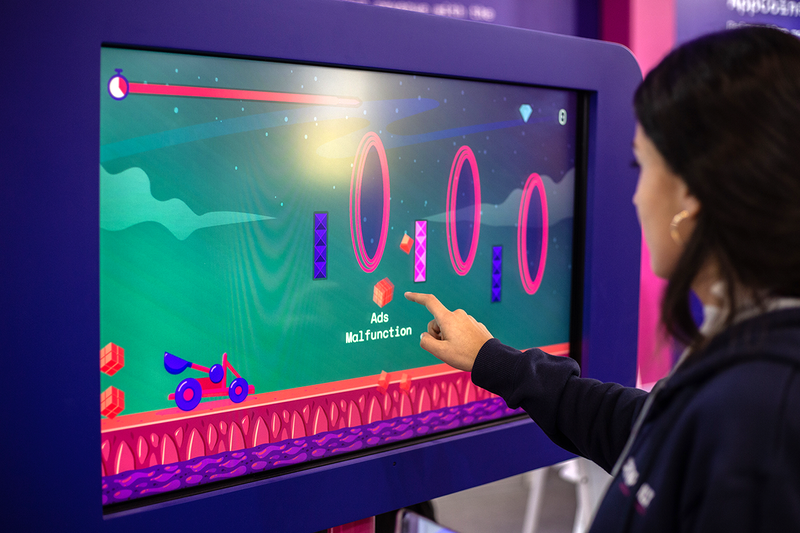 Besides finding out about the services offered by Catappult Console, and the key benefits of joining, visitors can also find branded merchandise such as t-shirts, and brochures of the brand, and can experience a game created by the team. The game consists of launching apps to try and dodge the barriers other distribution platforms impose and go through all the advantage rings that Catappult offers. At the end of each day, the team takes the best scores into account, and the best players will get APPC as a reward, to help contribute to the AppCoins ecosystem. The team is at Hall 8.1 Stand 8.1D31. Visit the stand to know more about Catappult, AppCoins and to test the game. The team will love to meet you! You can find out the latest news on Catappult Console on the brand’s Medium, Twitter and LinkedIn. Thanks to Carlos Gomez Garrido.